Square Enix has sent out a brand new (and quite beautiful) trailer for the XBox One and Nintendo Switch version of Final Fantasy X/X-2 HD Remaster. The trailer paves the way for the game's release on both platforms on April 16th. The Remastered edition includes Final Fantasy X, Final Fantasy X Eternal Calm, Final Fantasy X-2. Final Fantasy X-2 Last Mission, an audio drama and more. Preorders are available for $49.99. 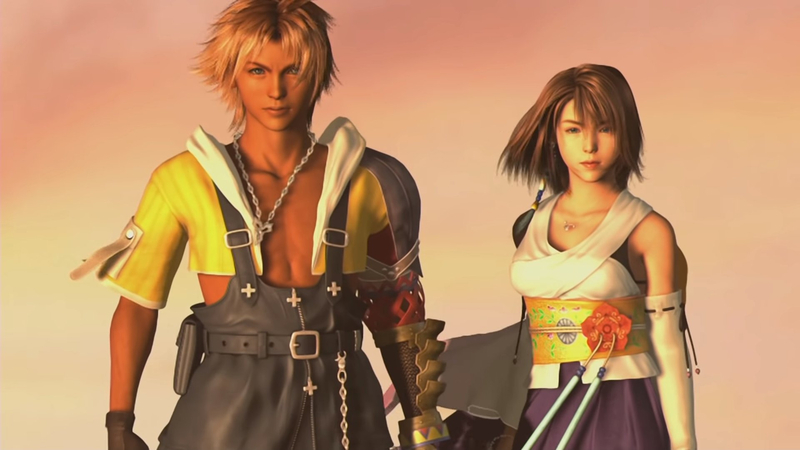 Final Fantasy X/X-2 HD Remaster is already available on PlayStation 4 and PC. In FINAL FANTASY X/X-2 HD Remaster, players will discover two extraordinary tales of adventure and excitement in which Tidus and Yuna must work alongside their friends to overcome dangerous and powerful adversaries that threaten their world. With emotional stories, deep and tactical gameplay and dozens of hours of content, it is a perfect opportunity to experience one of the most popular titles in the FINAL FANTASY series.